- The city of Phan Thiet is not a new tourist destination, but it is not too old for those who love to travel. With the harmonious beauty of the blue sea and the vast sand hills and the friendliness of the local residents will definitely leave you with unforgettable memories. 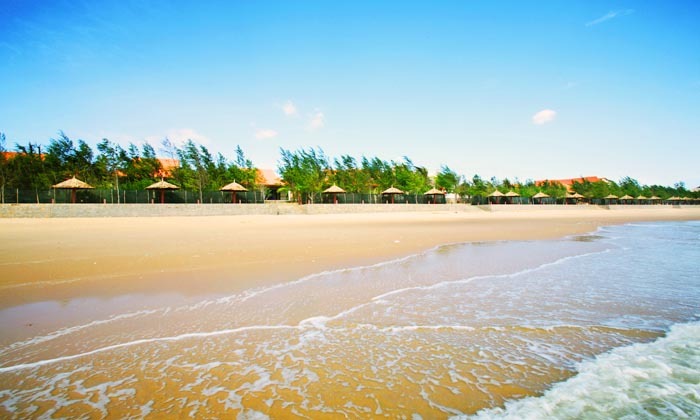 However, to make things perfect, do not forget what you should pay attention when traveling this Phan Thiet. - With dozens of beautiful places to visit, the city of Phan Thiet is not only a seaside city, but also the most attractive and memorable tourist destination. From the green chicken cut off the green beaches to the white sand hills are challenging the footsteps of visitors when coming here. In addition, there are many attractions that will surely leave you an enjoyable experience. With the diversity and different in every playground, during the Phan Thiet tour, visitors need to pay particular attention to the costumes they bring to this land. A year-round sun and wind, the appropriate outfit and sunscreen are indispensable items before each trip. - You should prepare sunscreen as well as wide hats if you intend to conquer Mui Ne Sand Hill. Costumes from sweat and sweat cotton and eyeglasses are always something you should not miss when visiting Cape Town with the Lighthouse here. Especially for young children, do not forget to prepare a wet towel, moisturizing cream because of the heat resistance here relatively high. - Coming to this land of sun and wind you need to prepare yourself for good health and happy mood. Because here are not only famous beaches clean, but there are also strong and attractive games so that you can relieve stress after working days tired. Therefore, you need to equip yourself with good health to be able to try and enjoy the full joy. With games such as parachuting, boat racing, windsurfing. Guests will have the moments of happiness and memorable moments in Phan Thiet Mui Ne Tour. 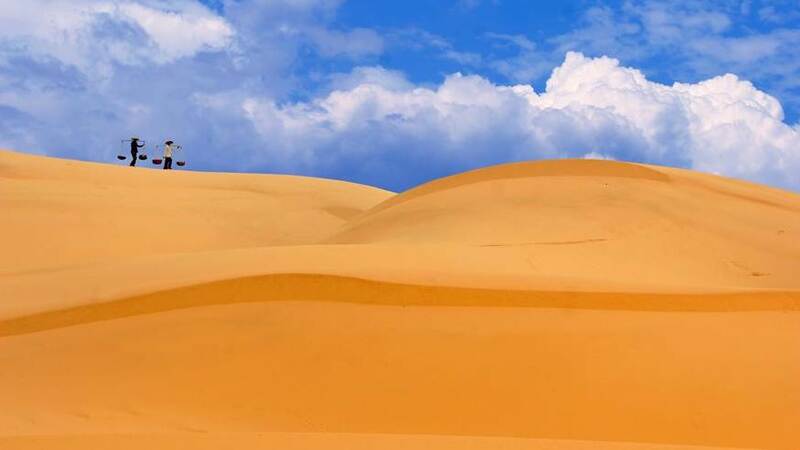 - And the things to keep in mind during this Phan Thiet tour are the tourist attractions that are popular with tourists such as Suoi Tien with limestone cliffs, And the green beach is where you should try to conquer. - Coming to the land of Phan Thiet you will be walking into the paradise of seafood. Coming here, you will enjoy some famous and delicious dishes, especially Tuy Phong gong which is eaten in rainy season. The fragrant and greasy aroma of crispy mingled with the characteristic chili salts will always be the feeling that you remember forever. 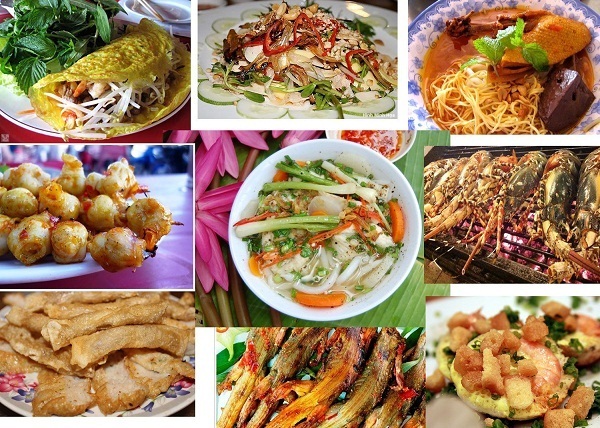 Not only this delicious food but also a lot of seafood specialties attract tourists in Phan Thiet Mui Ne this tour. - With things to keep in mind when traveling to Phan Thiet we share the above has partly helped you get a great vacation. If you want to find out and enjoy the interesting and the life and experiences here please contact Dat Viet Travel us for free consultation as well as the right tour Phan Thiet Cheap at the earliest.